The fall bake sale last November went well! Lots of goodies donated, goodies bought and lunches eaten. It is always nice to visit with everyone. 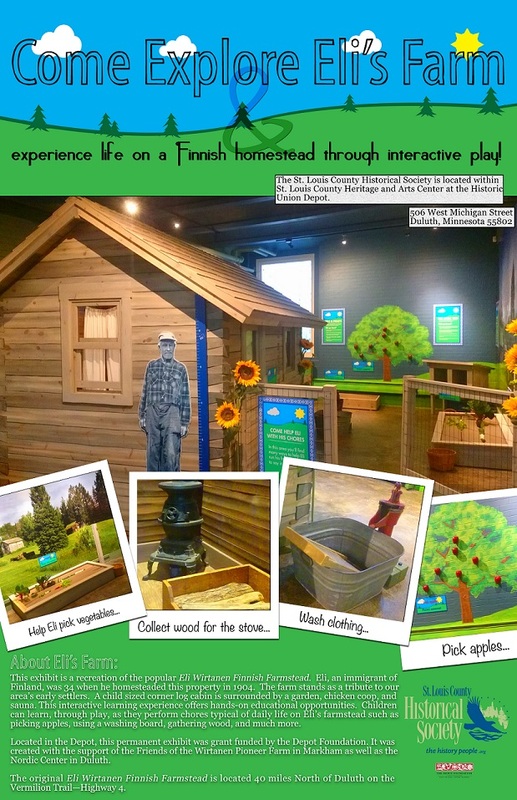 People often ask about volunteering at the farm. Besides the events that take place annually there are other ways to participate. The Welcome sign at the farm needs a new coat of varnish. We have the supplies, if you are interested, please contact Darlene. A fun way to help at the farm is by packing a picnic lunch and spending some time on the grounds. Look for pinecones and branches that need to cleaned up. Wouldn’t Eli be happy to see the buildings swept out and windows cleaned? You never know who will stop by to visit while you are there. Hope to see you at the Annual Meeting! Hope you were able to make it to the Bake Sale last November. We had a good turnout with goodies filling the tables and warm lunches to be eaten. Thank you to everyone who donated and attended. 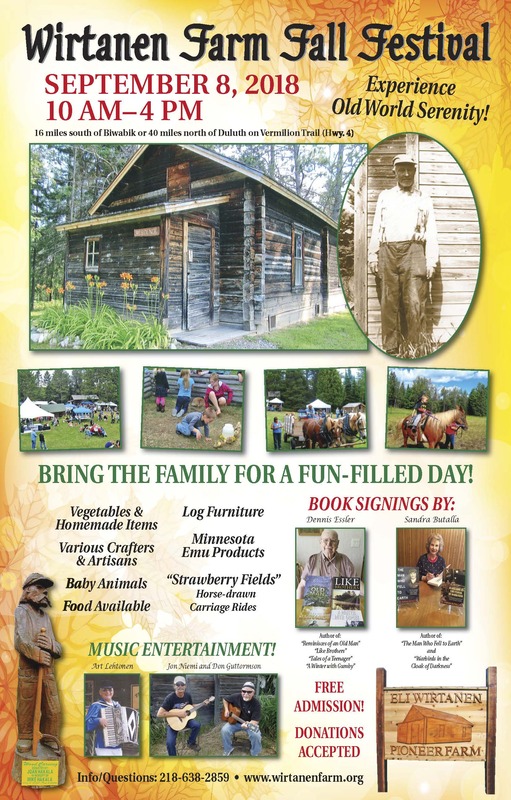 Here comes Spring and that means it is time to get together at the Friends of Wirtanen Pioneer Farm Annual Meeting on Sunday April 17th at 3 pm at the Colvin Town Hall in Markham MN. 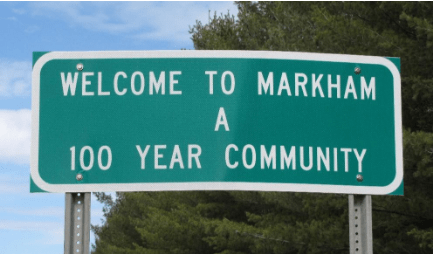 Our guest speaker will be Philip Lobb sharing with us “Early History of Markham”. There will be lunch in the Finnish Tradition following the meeting. Feel free to bring a dish to share. Plan to join us for the afternoon! Dues are payable in April and are still only $15.00 per individual. are our means of support and we are thankful for it! 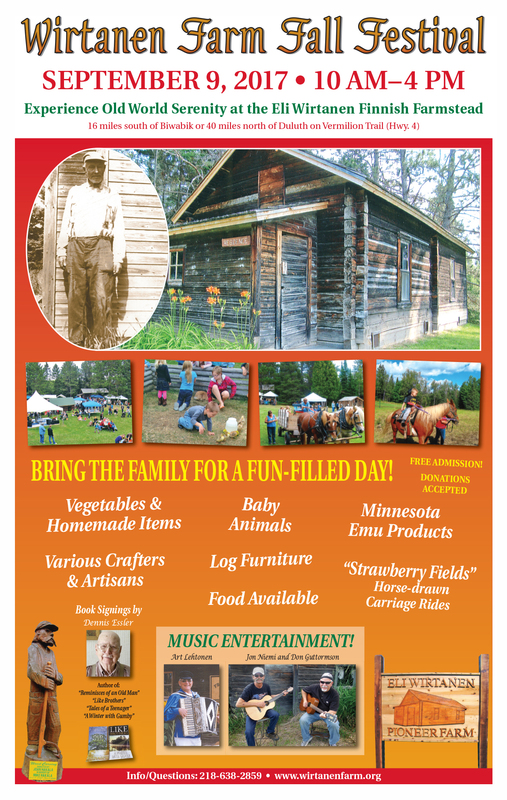 Come and join us for the Wirtanen Farm Fall Festival. 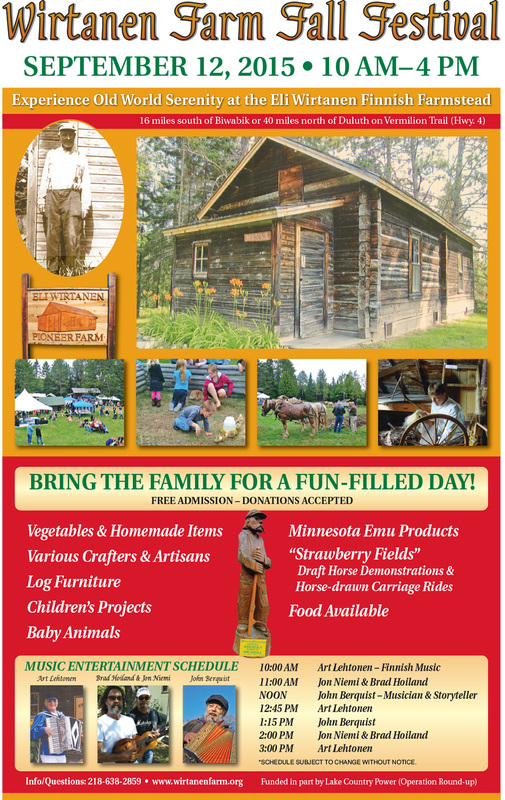 This event will take place on Saturday, September 12, 2015 from 10 am to 4 pm. As always, this event is free to all but donations are appreciated. Plan on a day full of activities. 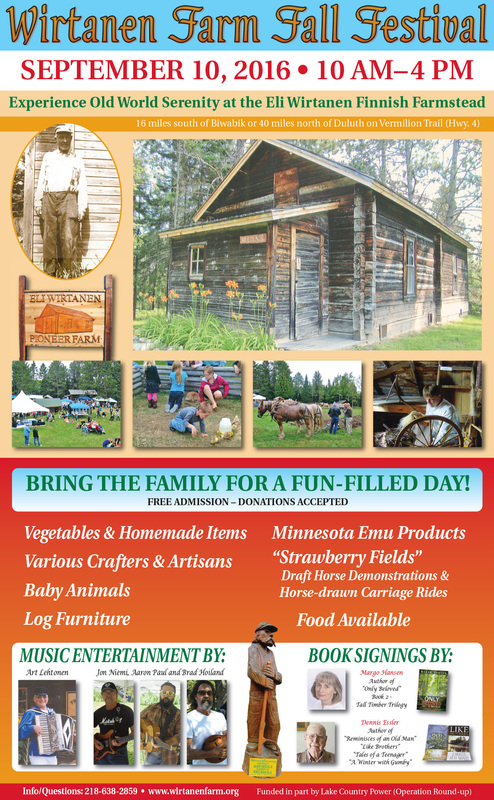 Strawberry Fields draft horses will be at the farm and will provide carriage rides. Musicians performing under the tent throughout the day include Art Lehtonen, John Berquist, Jon Niemi and Brad Hoiland. For the children, there will be projects and baby animals.